Life is extremely uncertain; recently I lost my all precious photos and videos from memory card due to accidental deletion. There is no word to depict this unexpected suffering, but fortunately, I found a solution for this. If this misfortune has also happened to you, so hurry up you have still a time to get reconstruct it again from memory card either you lost data due to deletion or data formatting. You just need a worthy memory card recovery software which is able to retrieve back all your pictures and videos. 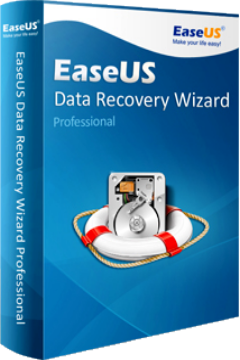 There are plenty of recovery tools available in the market, but I recommend you to use the best or award-winning tool – EaseUS Data Recovery Software. 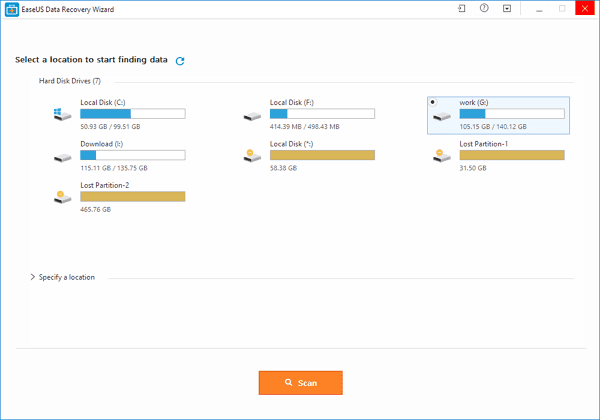 By using this free data recovery software, you can recover all your lost and deleted data from any device, such as PC, laptop, hard drive, SSD, USB, memory card, digital camera and etc. How Does EaseUS Recovery Software Works? 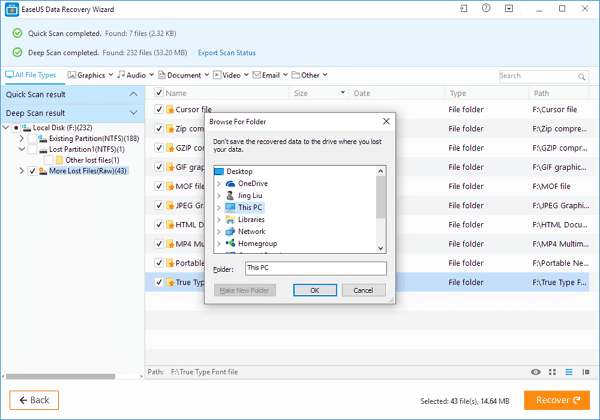 EaseUS Data Recovery Wizard is very easy to use and features a user-friendly interface that will let recover your lost data back easily and quickly as well as it is secure to use. Here are three steps; by following these you can retrieve back your data within a couple of minutes. At the foremost, you have to download and install the free EaseUS data recovery software and then connect the card to the PC. Once the installation has completed, just select the location where you lost your data and click the “Scan” button. The software will start quick scan that does not take too much time and find all lost files. When a quick scan has completed, the program will automatically start the deep scan in order to find further lost data. After both scanning process, the program will show you a preview list to check and to select your desired file. 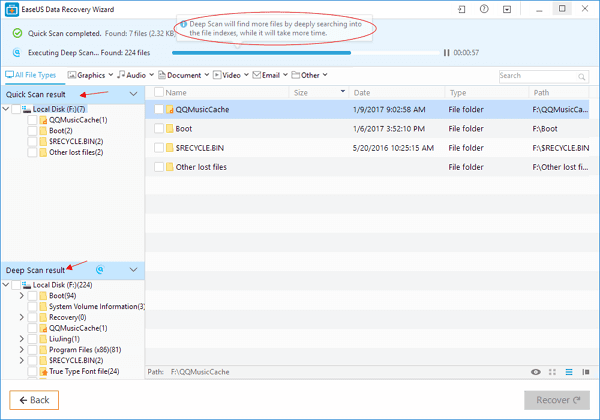 Once you select a file which you want to recover, click the “Recover” button and save that file.